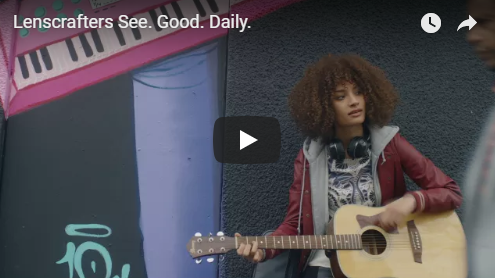 We care about ensuring our patients have access to the eyewear they need. Since we are located within LensCrafters we can work together to give you the best eye care quickly and efficiently! Our optometrists take the time to explain the results of your eye exam, describe your options and listen to your eye care needs. 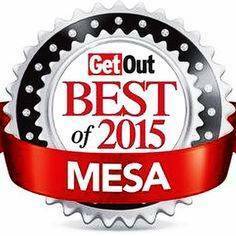 We are proud to have been chosen by the East Valley Tribune as “Best of Mesa 2015” for Eyecare. Our website provides a wealth of information about vision and eye health. Regular eye examinations by our Phoenix, Mesa & Glendale eye doctors are an important part of maintaining your best possible vision and eye health. We are here to meet your eye care needs. We are the official vision care provider for Grand Canyon University athletics. Pearson Eyecare Group has grown into the largest and most successful Mesa, Central Phoenix, & Glendale eye doctor practice next to Lenscrafters in Arizona. This success has occurred because we care about our patients and is primarily the result of our constant quest for excellence in patient satisfaction and eye care technology. We want Pearson Eyecare Group to serve as your family’s eye care practice for life. Our practice is conveniently located in Central Phoenix, Glendale, and Mesa to offer eye exams to patients in the surrounding areas. I appreciated being able to schedule an appointment for Sunday. Once I arrived for my appointment, I didn't have to wait at all. The gentleman who did the testing was patient with me when I explained how anxious the puff of air test makes me. And I was pretty happy that they didn't need to dilate my eyes! After testing was complete the Dr met with me right away. Had I known an eye exam could be this quick, painless, and informative, I wouldn't have put it off so long! Simply Amazing, and I never leave ratings. I called in at 4:45pm due to major pain in my eye. They were booked until the end of the day but the doctor was willing to stay late to help me out. I arrived at 5:05 and was diagnosed and out by 5:30pm. From the front desk to the doctor everyone was extremely helpful and concerned with the pain I was experiencing. As long as I’m in Phoenix, Pearson Eyecare group has my business, and I live up in Anthem. Thanks for the incredible service! Absolutely love and enjoy working with Lisa Reyes and her staff Emily and Alex. They completely understand patience, taking the time to explain the details, and are always courteous. Truly the best place to get your eyes cared for in the Arrowhead area. Super people, The best eye doctor I've ever had. 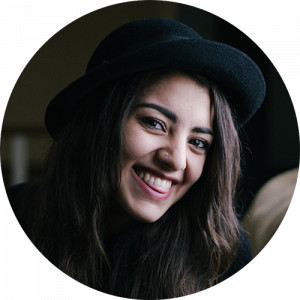 Dr. Mindy Hagstrom is excellent and takes her time, explains and answers all questions. She is delightful and warm person. Unfortunately, I went to another eye Doctor due to a medical problem and quickly knew I made a mistake. I have a lot of confidence in Dr. Mindy Hagstrom and in her ability to access and assist in any eye care situation. This office has always been very courteous throughout the years ,no matter who is attending the front office. Love the new facilities, the new technology and still feeling invited into comfortable and welcoming surroundings. Dr. Wyman displays exceptional knowledge, training and experience. Highly recommend their services to anyone seeking assistance with vision care. Arrived about 10 minutes before my appointment, and was promptly checked in. The staff here is friendly and for those that don't like to go to any type of doctor that should put you at ease right away. While one of the staff members was checking me in, the other went back and set up the eye exam machines, so as soon as I had turned in the one form to verify/update address and insurance info I was taken right back for the eye exam. The processes are explained in a non-medical way so you know what each test is for. After the eye tests were done, I was taken to another room to see the optomitrist. Even though it had been a year since my last exam Dr. Wyman remembered me, where I worked, and my family. 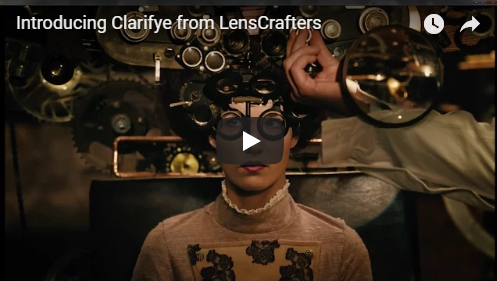 This is something you expect with a family doctor, and more amazing for an optomitrist. She went through a quick prescription test, updated my prescription, and I was out of there. This is only my second time going to this optomitist office, and I could not be happier with the service since the staff is wonderful! Please call one of our offices for further instructions. Here is a list of locations. Use your best judgment on urgency, if you feel your need to find the nearest emergency room. 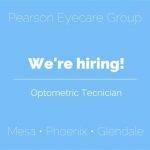 Pearson Eyecare Group is currently seeking an organized, detail oriented, reliable, and motivated professional who is able to multitask in a fast-paced, high-volume work environment. Our practice needs and values caring individuals who understand and execute exemplary patient / customer service.